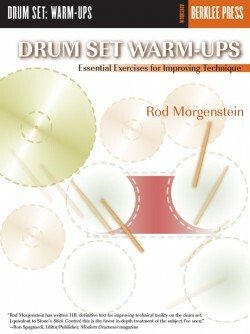 The course, authored by world-famous drummer Rod Morgenstein (Winger, Dixie Dregs), begins by exploring the tried and true patterns from the earliest days of rock and roll, which continue to impact virtually every genre of rock music today. 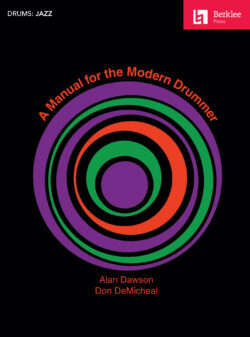 Successful modern drummers are versatile, creative players with a keen sense of touch, dynamics, and coordination. 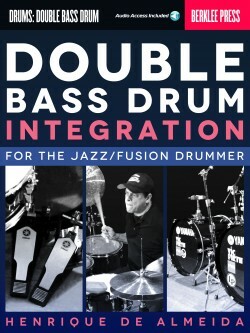 Focusing on rock, funk, and R&B settings, this program will advance your skills in these areas, starting with the basics of musicianship and technique and concluding with forays into advanced improvisation. 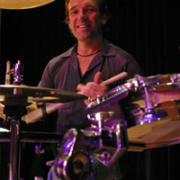 Whether you aim for a smooth “in the pocket” sound like John “Jabo” Starks of the J.B.’s or a rough rock sound like Jose Pasillas of Incubus, you'll further your development as an excellent and expressive drummer who can effectively bring multiple styles to the table. 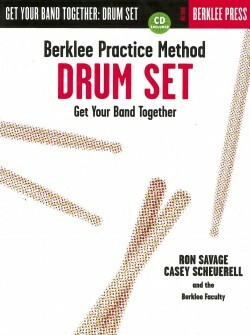 Expand your rock drumming skills beyond the standard beats! 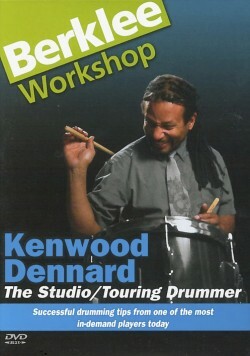 This Berklee Workshop is an amazing resource for training drummers to incorporate different styles from various genres into the familiar territory of rock and funk. 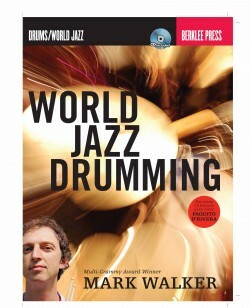 By making small adjustments to familiar drumbeats, rock/funk players can begin playing other kinds of music. 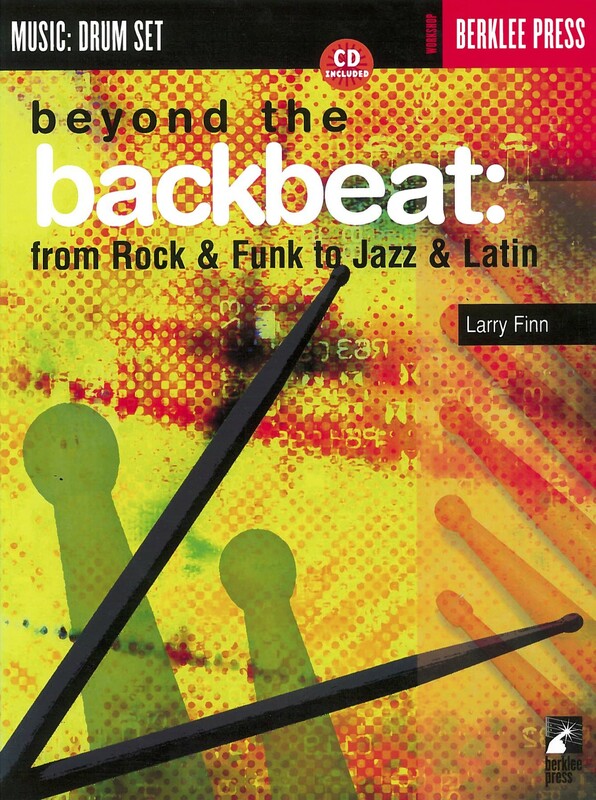 The exercises in this workshop will teach you how to incorporate mambo, swing, Latin, jazz, bossa nova, and other styles into your rock and funk beats. The ultimate goal is to expand your range and add new influences to your repertoire. 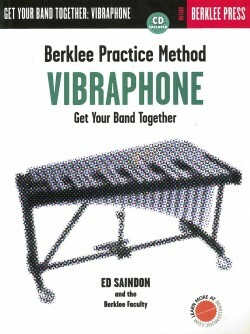 Play-along tracks allowing you to try out new techniques with a Berklee band!